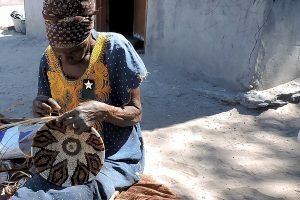 AGLOW-POLOKONG is an organization which aims to make a difference in the lives of Maun’s disadvantaged elderly, ensuring that they are properly fed, clothed, safely housed, treasured and loved. Thanks to the work of dedicated caretakers, AGLOW’s clients have personalized support right in their homes. Their clients, aged 70-85+, receive daily visits, hot meals, housekeeping, transportation to doctor’s appointments, and companionship. 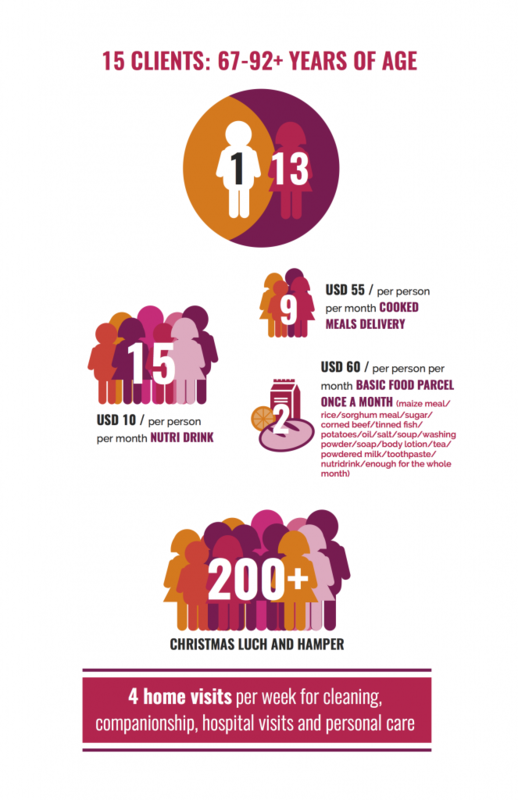 In addition to daily support, monthly care packages including food, toiletries, and other necessities are also provided. With a mandate of compassionate care, POLOKONG has made great strides in increasing the quality of life for the elderly throughout Maun. 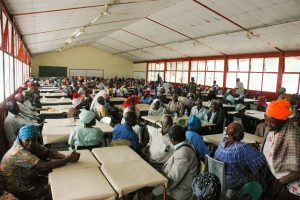 The elderly people of Ngamiland are defined as ‘economically inactive,’ that is, they are a dependent group. 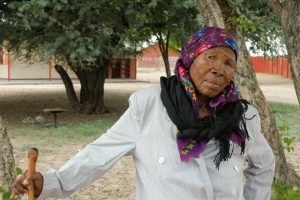 Fortunately, Botswana has a strong sense of community and elderly people can typically rely on relatives to support them. However, in the 1990’s and early 2000’s, prior to the implementation of mitigation interventions, public education, provision of medication, and health programming, HIV/AIDS put a roadblock in the continuation of such community structures. 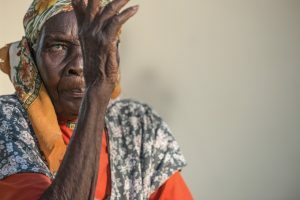 With the illness heavily afflicting the middle-aged demographic, many families have lost their bread-winners, leaving behind many elderly without any means of support. Learn more about AGLOW here.